An added value included in a BRBC membership is access to the club’s Premium Membership with RWGPS! 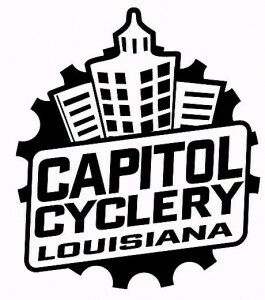 You’ll have full access to the club’s extensive library of ride maps, cue sheets, and GPS routes downloadable to your Garmin, or similar cycle GPS computer. If you don’t have a GPS, RWGPS offers a great smartphone app that links to club’s information right at your fingertips!